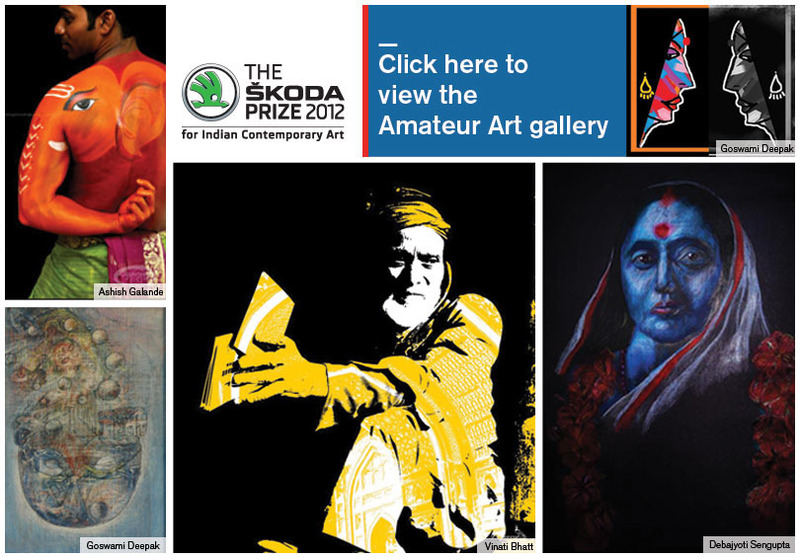 The Skoda Prize is one of the most influential platforms for Indian contemporary art. Skarma was approached to develop their social media strategy with the aim of increasing awareness and strengthening loyalty within the target group. We created an Amateur Art Gallery on facebook for ineligible fans to submit, view and appreciate other's works. 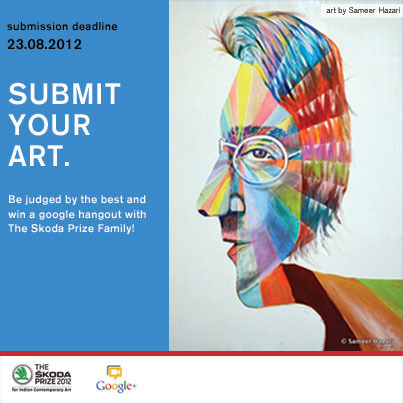 More than 50 artworks were submitted in the first 3 days itself. 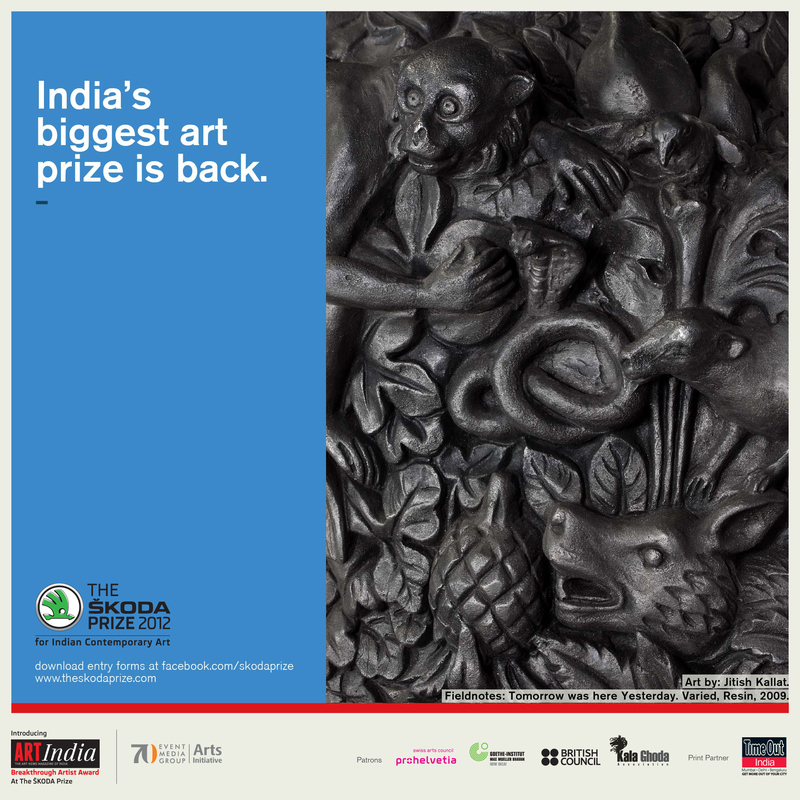 In an effort to encourage discussion and debate about art, Skarma generated contests on Facebook asking fans to share their views on the previous year's winning artworks. 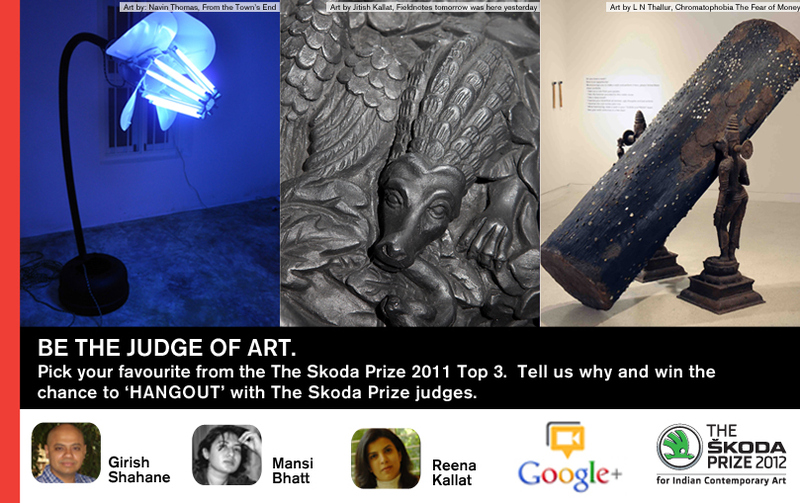 Winners of these contests were invited to a Google Hangout allowing them to engage in real time conversations with established artists from The Skoda Prize family. 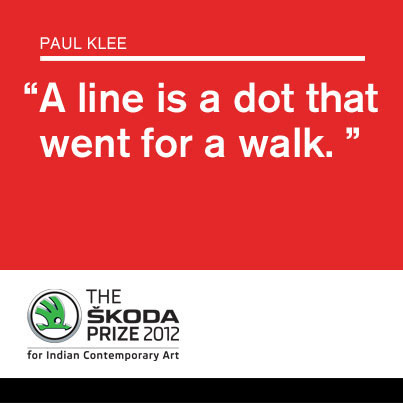 By running campaigns such as these, supported by educational collaterals, we focused on setting a standard for The Skoda Prize that exposed its fans to cutting edge contemporary art.